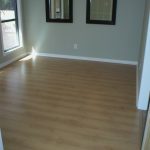 Laminate is versatile, easy to maintain, and reasonably priced. 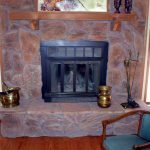 Rich oaks and hickories, warm maples and cherries, soft teaks, pines, rosewoods and walnuts — laminate can charm and delight you as you browse through the different choices. 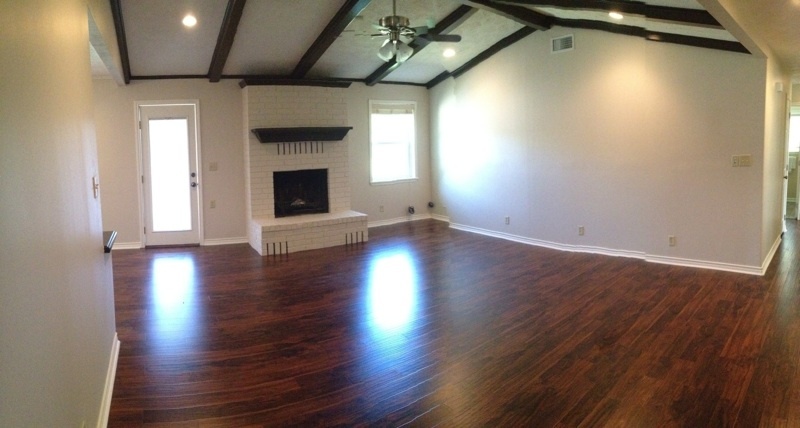 And just wait till you see these hardwood replicas in your home. 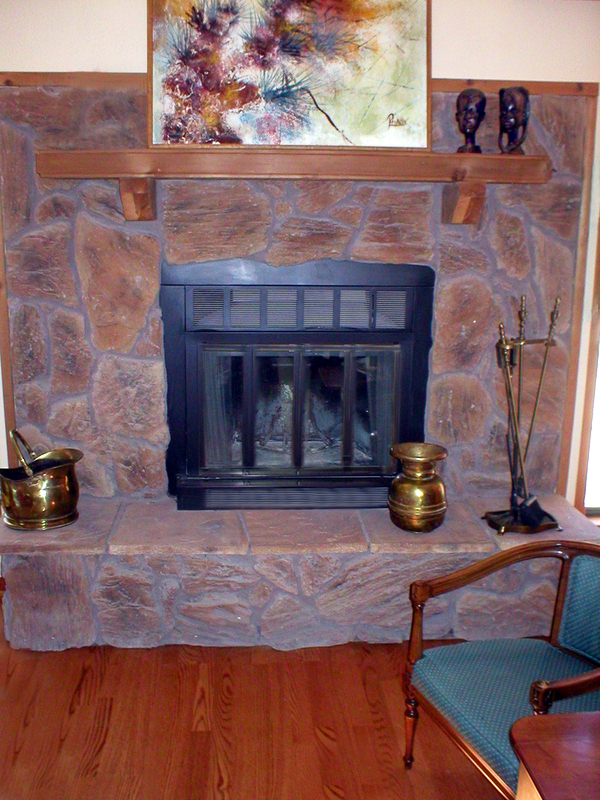 For fans of stone and ceramic, laminate tiles with beveled edges and the look of elegant stonework are available. 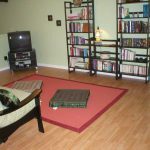 And the appearance can be mixed, matched, inter-played and arranged to create exactly the unique and personal home environment you want — all while staying within your budget. 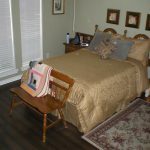 Have you been dreaming of hardwood floors in the bathroom, but been worried about the cost and wear? 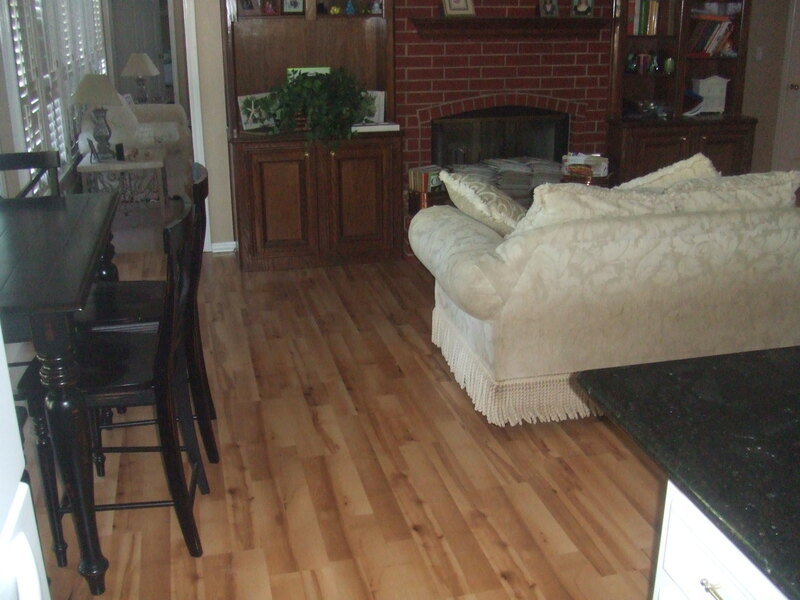 With laminate, you can get the beautiful look of wood at a fraction of the cost. 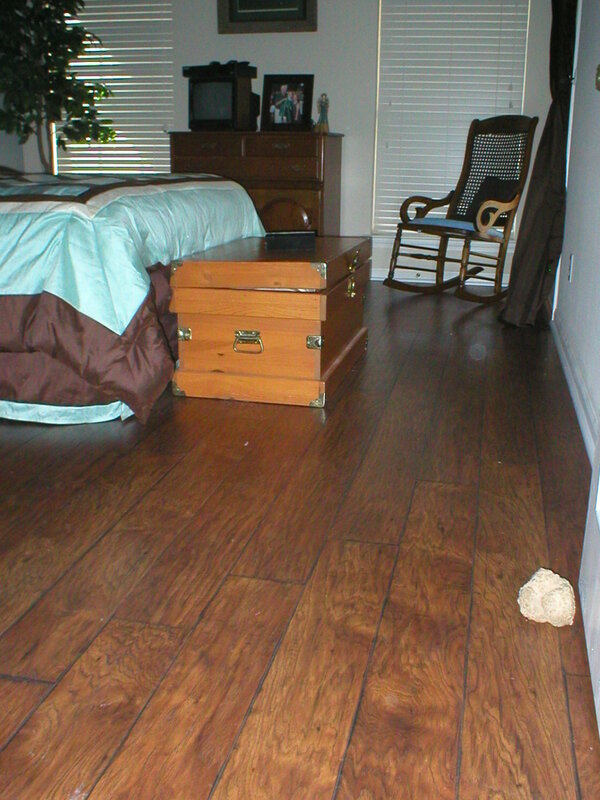 Laminate not only looks like real woods, but it also closely mimics the texture, color, and graining of real woods. 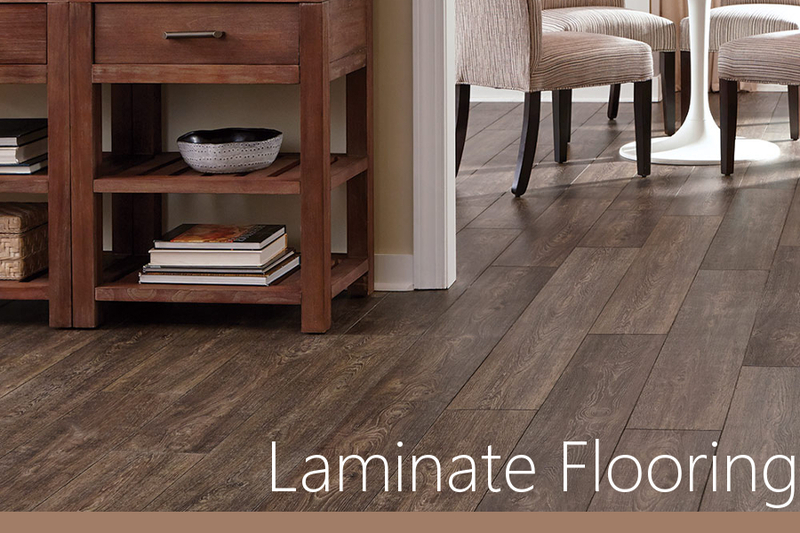 Additionally, laminate can withstand higher moisture areas like the bathroom. 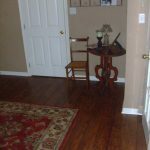 This flooring option is durable and can withstand wet towels, heavy traffic, and dropped curling irons. It also resists tough stains, even from the types of beauty and grooming products we use in the bathroom. 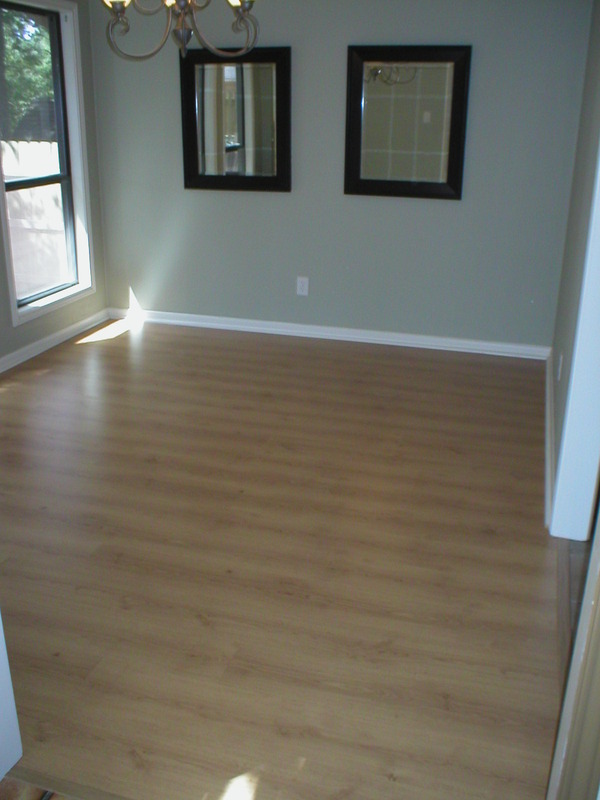 Laminate flooring is highly resistant to the things that typically discolor other flooring options. 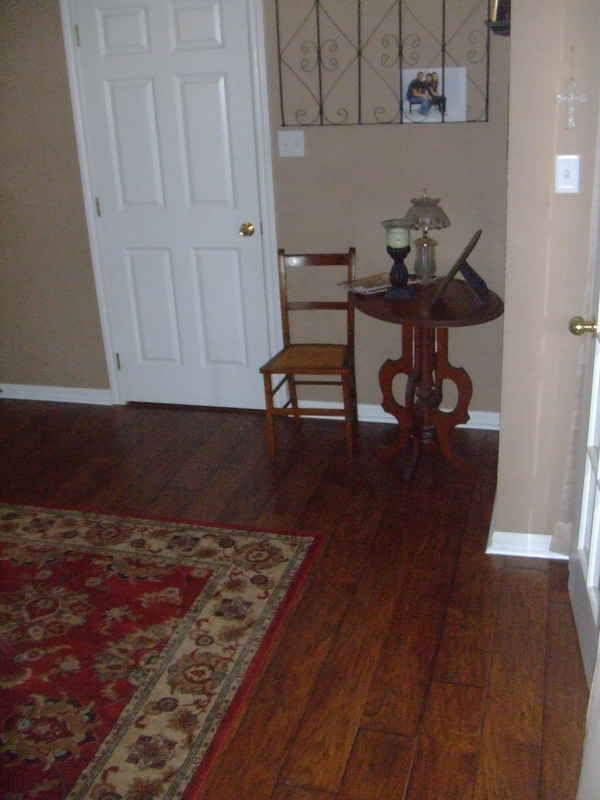 Laminate’s wear layer protects it from stains and smudges, making it a great option for hallways and entryways. 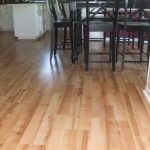 Laminate also resists color fading and discoloration from UV light exposure, which makes it a popular choice for sun rooms or rooms with large bay windows. 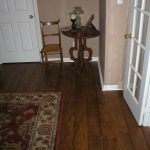 The wear layer of a laminate floor protects it from stains and some spills. Cleaning and maintenance relatively easy. Sweeping and vacuuming the surface regularly help to remove grit and dirt which could otherwise slowly erode the floor’s wear layer over time. If you have a spill, simply wipe the surface with a damp cloth. No waxes, polishes, gooey detergents or abrasive cleaners are ever needed. 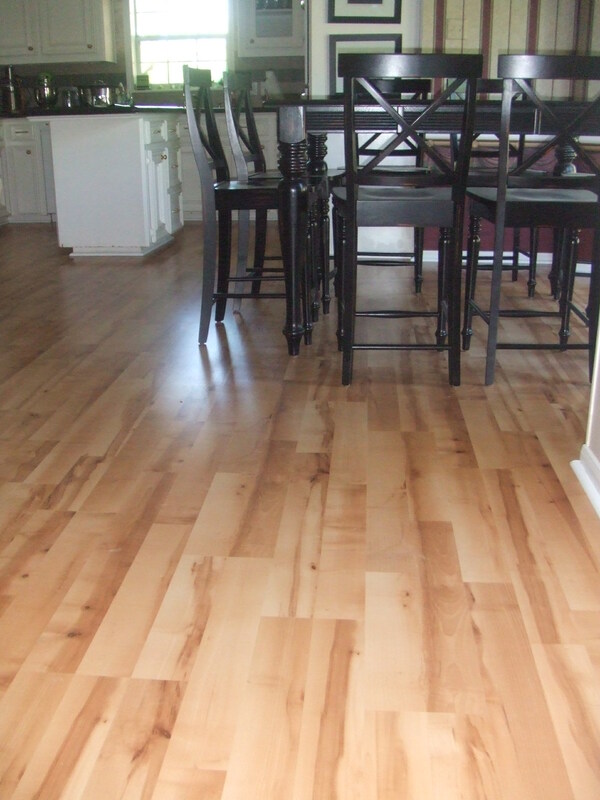 Using a swifter with minimum moisture application is one easy way to clean a laminate floor for everyday cleaning. 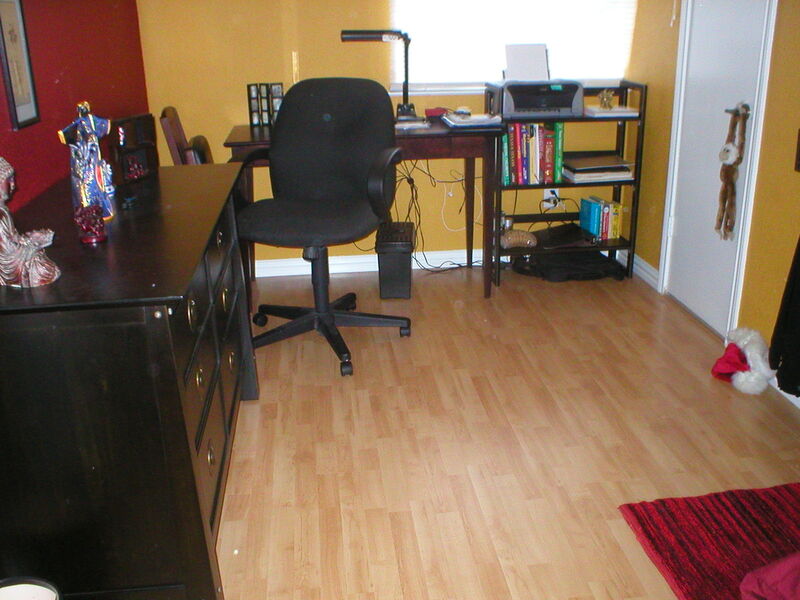 An approved laminate flooring cleaner may also be helpful. 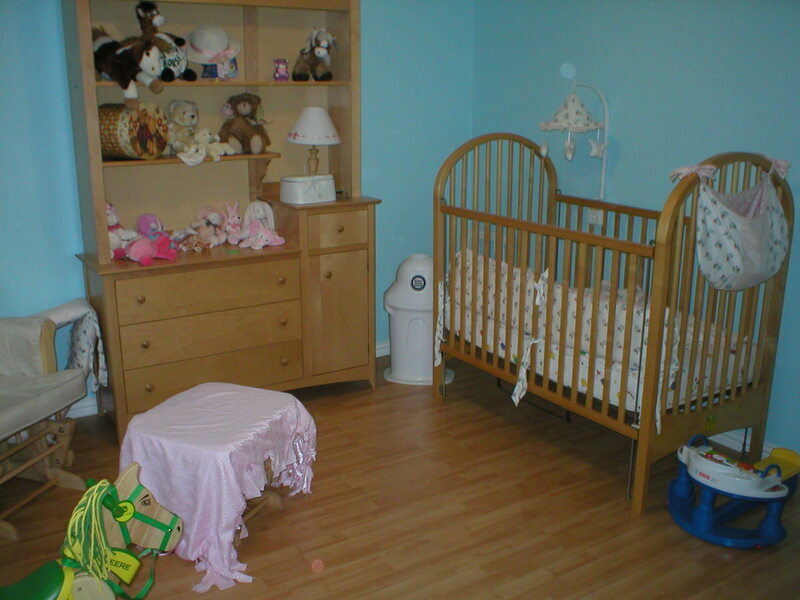 Laminates don’t retain allergens or dust mites, they’re beneficially hypoallergenic. 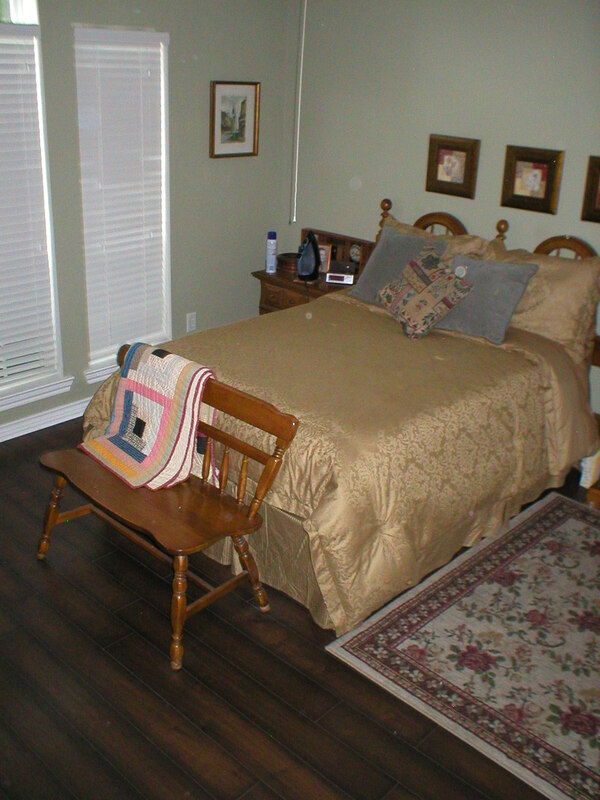 Laminate flooring is also naturally resistant to mold and bacteria. For added protection, it can also be treated with allergen-resistant and anti-bacterial coatings. 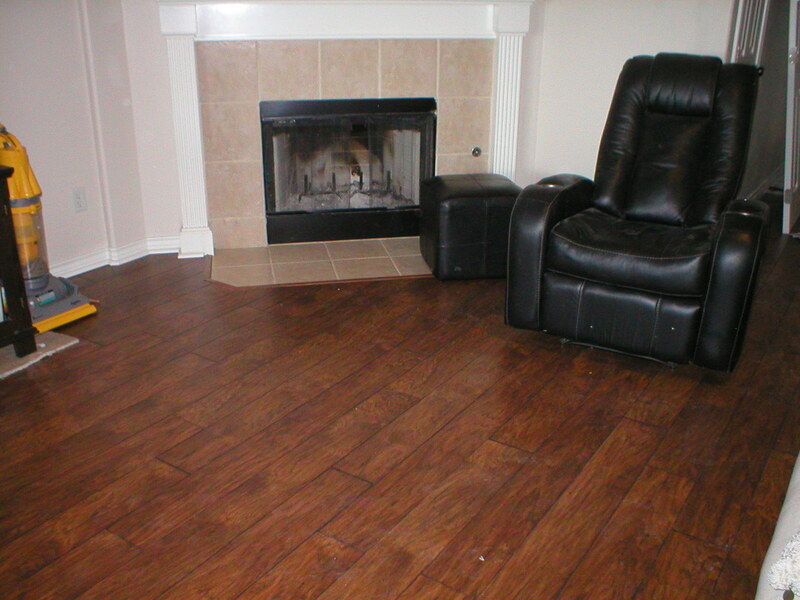 Texture: We provide laminate options that look like real wood or tile. 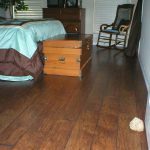 For a more realistic wood appearance, the laminate’s surface can be distressed, hand-scraped, and covered with authentic-looking knots and wormholes. 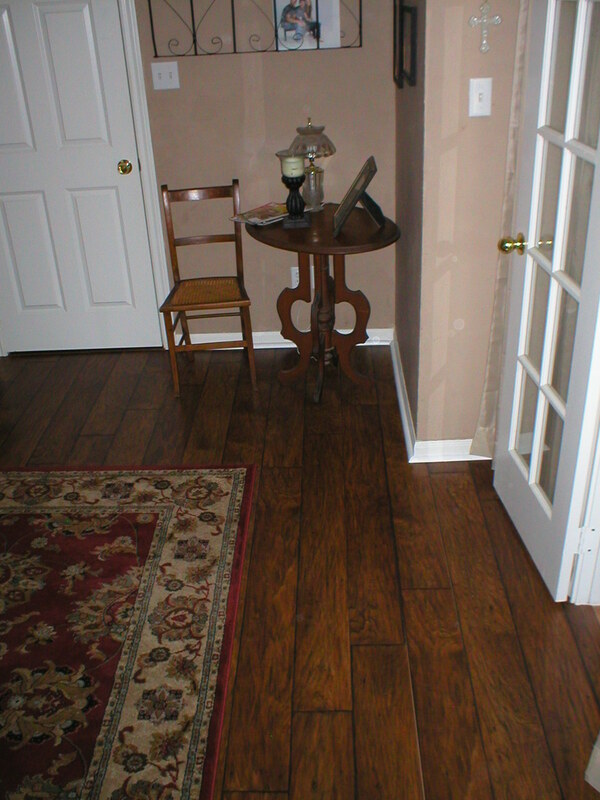 A laminate floor can mimic the texture of real wood, polished marble, and even natural slate. Multiple layers compose each laminate, deliberately varied to look and even feel like wood. In addition, reproducing the effects of centuries-old hand-working techniques creates timeless vintage appeal. 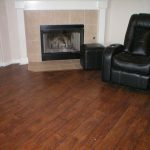 Finish: Most laminate is available in either a glossy or matte finish. And with today’s technology, laminate flooring can be top-finished for even greater endurance than the natural counterparts. Shape: Laminate comes in a variety of form factors include planks that mimic wood or squares that look like tile. The variety of shape adds even more versatility when laying them in patterns, like herringbone or subway tiles. 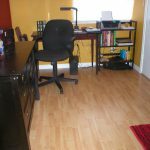 DIY Option: Laminates are an easy floor to install for the do-it-yourselfer. 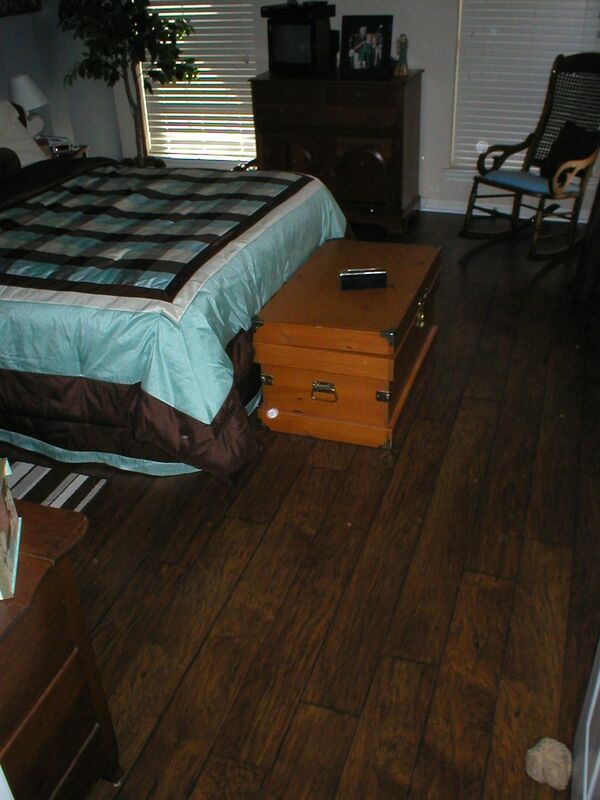 With guidance from our staff and the proper tools, you will be on your way to enjoying a new laminate floor. 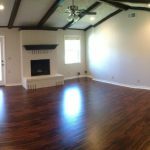 Underlayment: Don’t forget about underlayment. 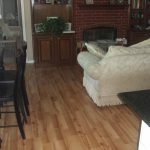 A moisture barrier is a necessary part of laminate installation. 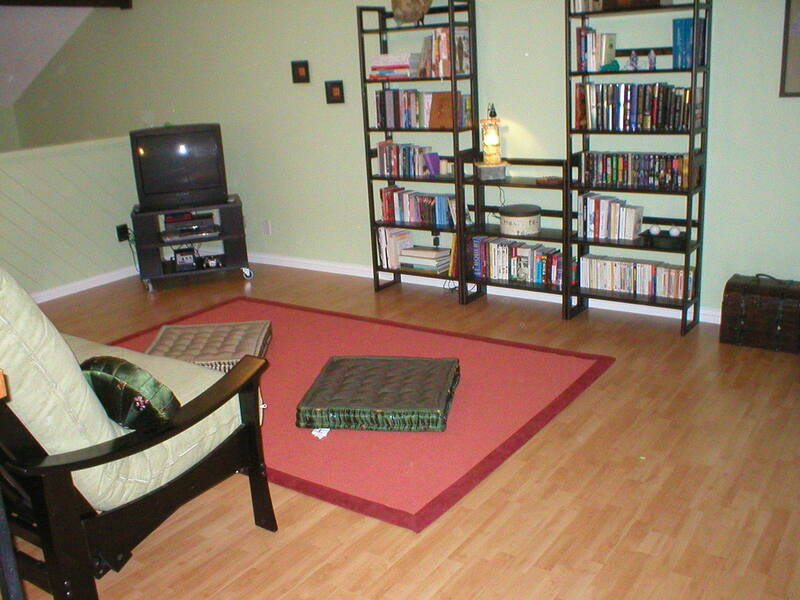 We recommend an underlayment that adds a sound deadening property as well. Popular brands are Floor Muffler, Silent Guard and Sound Solution to name a few. 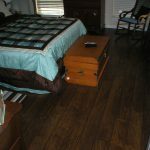 No matter your budget or taste there is a laminate floor to meet your needs. Come on by the Faith Floors & More showroom in College Station to learn more about which options are available.